(1) 16cm & 6 inch rolling ruler in color box. (3) N.w. :15kgs / G.w. : 16kgs. 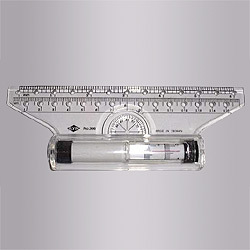 (1) 16cm & 6 inch rolling ruler. (2) with 2 blue lines, color box. (4) N.w. : 15kgs / G.w. : 16kgs. (2) with 2 blue lines, in blister card.